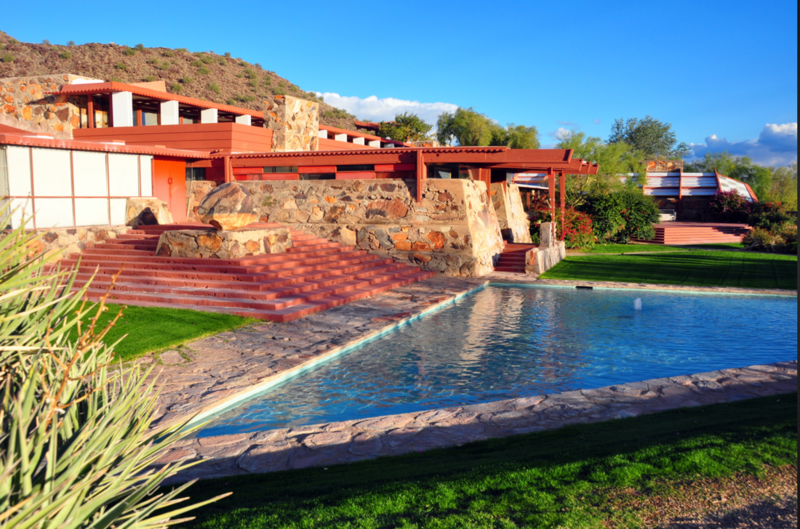 You’ll be drawn closer to Frank Lloyd Wright’s world on Taliesin West’s signature tour. 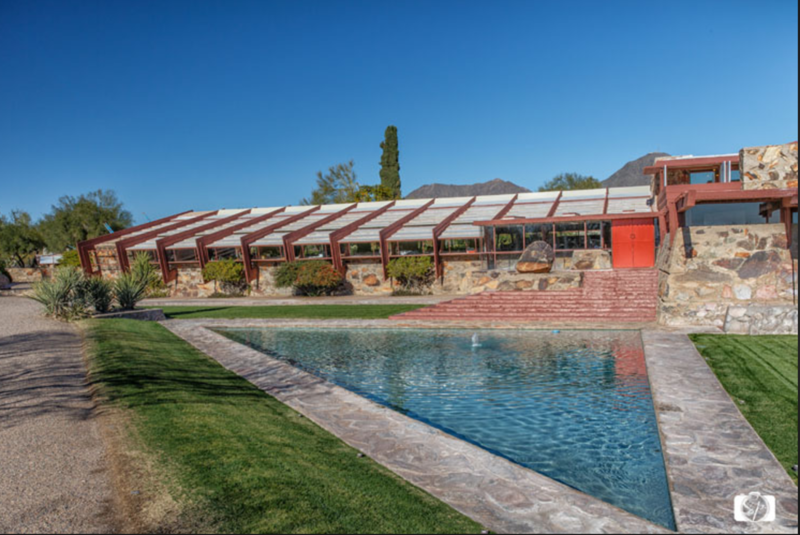 Taliesin West was architect Frank Lloyd Wright’s winter home and school in the desert from 1937 until his death in 1959 at the age of 91. 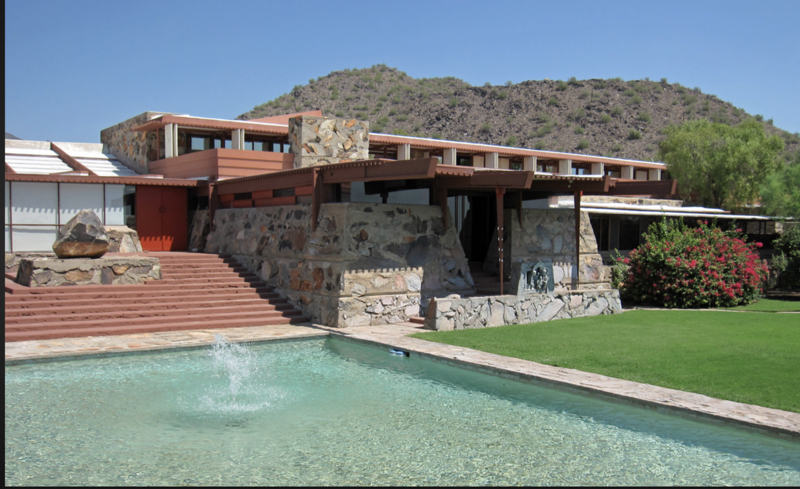 Today, it is the main campus of the School of Architecture at Taliesin and houses the Frank Lloyd Wright Foundation. ​*Tour will be cancelled if we do not meet the minimum number of participants.